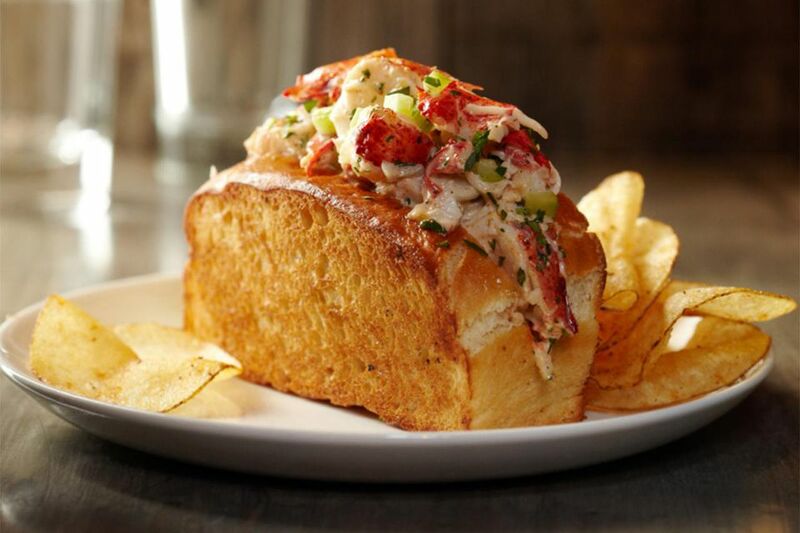 Inspired by the lobster rolls served at East Coast seafood shacks, these sandwiches are made with crawfish meat, which has much of the succulence of lobster but a chewier, subtler taste (Fans say that crawfish takes on the flavors of what it's cooked with). For an authentic look, seek out split-top hot dog buns, or buy unsliced buns so you can cut them yourself. These sandwiches make a delicious idea for a summer picnic. Toast the buns, leave them unbuttered, and wrap them in aluminum foil to keep warm. Pack the crawfish salad separately (make sure to keep it chilled with ice packs) and fill the sandwiches just before eating. Don't forget to pack the lemon wedges and chopped watercress in small containers or baggies for the garnish. You can buy tubs of already cooked crawfish meat at a specialty food store or a seafood market. Or, buy whole crawfish and try your hand at cooking it yourself - maybe plan for a crawfish boil first and cook up a little extra to reserve for these sandwiches. If you prefer, you can use the same amount of cooked lobster meat or crab meat for these sandwiches. Finely mince the celery and red pepper, and roughly chop the capers. In a medium mixing bowl, combine the crawfish meat with the minced celery, red pepper and capers. In a small bowl, stir together the mustard and the mayonnaise until it is well combined, then fold it into the crawfish mixture until the ingredients are completely coated. Add 1 to 2 tablespoons lemon juice to taste, and season to taste with salt and pepper. Arrange the sandwich buns cut side up on a baking sheet, opening them slightly so that the inside part is exposed. Using a broiler or a toaster oven, toast the buns lightly. Remove them from the oven or toaster oven and lightly butter the toasted interiors of the buns. To serve, spoon a generous amount of crawfish salad into a warm hot dog bun. Top with a sprinkle of watercress and serve with a lemon wedge to squeeze over the salad before eating.